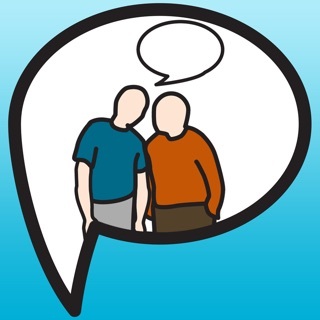 Conversation Therapy gets people talking! 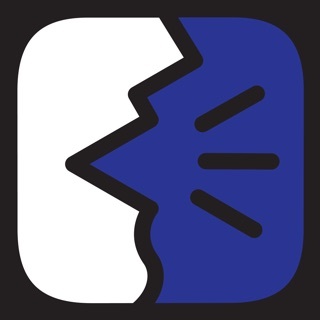 Now you can try this professional speech therapy app to target higher-level expressive language, pragmatic, problem-solving & cognitive-communication goals for older children, teens and adults! This FREE trial gives you a small sample of what you can do with the FULL version of Conversation Therapy! Get full functionality with 1% of the total content in to see how it works. 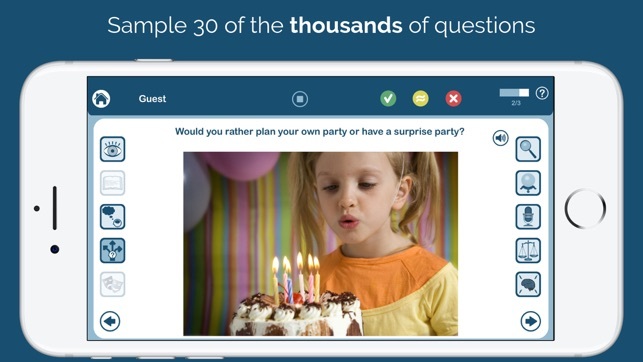 With over 300 real photographs & 10 questions each, Conversation Therapy gives you 3000+ questions. Combine that with user profiles, group play, and customization, and you get an incredibly useful tool for therapy! There's also the option to get the questions in English, French, Spanish, German, Dutch, Portuguese, Italian, Finnish, Filipino or Zulu! 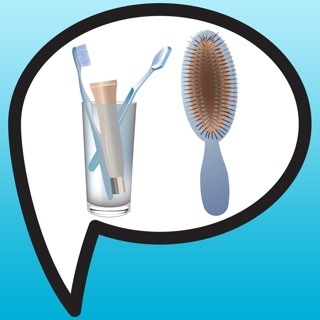 Perfect for Brain Injury, Stroke, early Alzheimer's Disease, Aphasia, Aspergers and other forms of Autism, AAC users, SLI, Life Skills for Special Needs, and Middle & High School language therapy and education. So many goals can be targeted: speech, language, and cognitive! Set up user profiles with each user's goals for quick starts and score tracking. Use a guest profile to get going quickly or not save confidential data in the app. Email scores, graphs, and professional reports anytime. Play with up to 4 users in a group, scoring any user at any time. Read each question aloud, or have clients practice reading, then discuss your answers. Scoring is available to track correct, incorrect, and cued/approximate responses. You can also customize each question, tailoring it for your clients or translating it into their language! Even those with limited speech have opinions to share; use these opportunities to help find new ways of expressing complex thoughts – the responses you get from this app are sure to surprise, impress, and illuminate strengths & weaknesses in your clients. The vivid pictures and interesting topics in this app will spark discussion, learning, and debate. These questions don't have "right" or "wrong" answers, but there are appropriate answers, well-formed responses, and clearly spoken replies that can be scored. No in-app purchases, no personal data collection, and outside links can be disabled. Content is sorted into child, teen, and adult age groups to limit more sensitive topics. 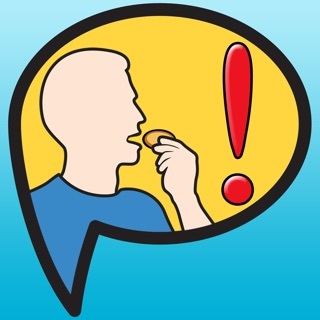 There are no sensitive topics in the Lite version of this app. 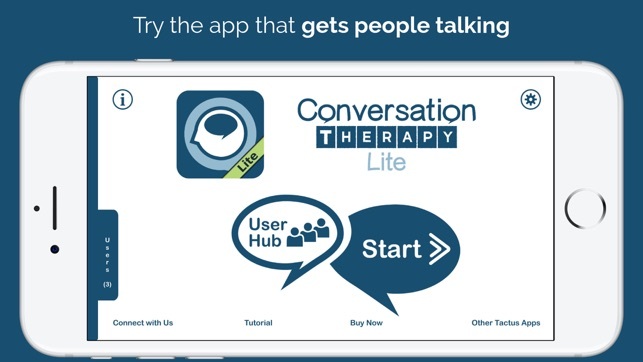 Try Conversation Therapy Lite today to see what everyone is talking about! I especially like that you can target specific age levels (child-teen-adult) as well as question type (describe, define, feel, infer, predict, etc.). You can also choose no question prompt. The lite version indicates ability to target groups up to 6 as well as a choose number of trials, with the ability to keep data (correct, approximation, incorrect) and email the data. This looks to be an app that could be used across settings and populations. Good job Tactus Therapy Solutions! I LOVE this app. A number of different skill sets are targeted including describing, inferring, and defining. The varying levels of complexity of the questions will allow me to use the app with my younger students and older one too! I look forward to using this app throughout the school year. 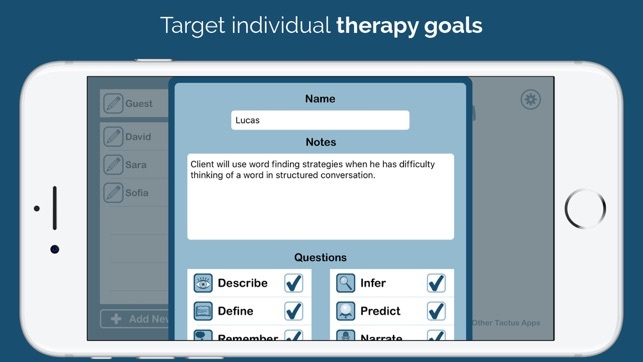 I can target many IEP goals with this app. The lite version will leave you wanting the full version. Gets clients back in the social world!! I love all of the Tactus language apps, but this one really brings it all together. The number of activities you can do is endless and this gets my clients back in to the social world (which is the most common goal among them). Need to buy the full version!! © 2013 - 2018 Tactus Therapy Solutions Ltd.